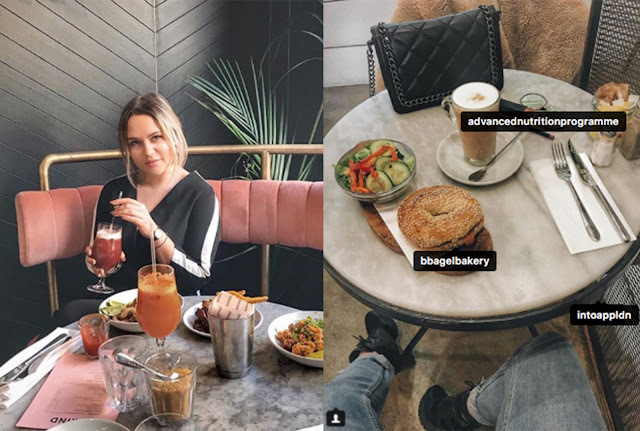 With the rise of the influencer marketing - lots of influencer agencies, apps and websites followed and all are trying to connect brands and influencers and visa versa together. 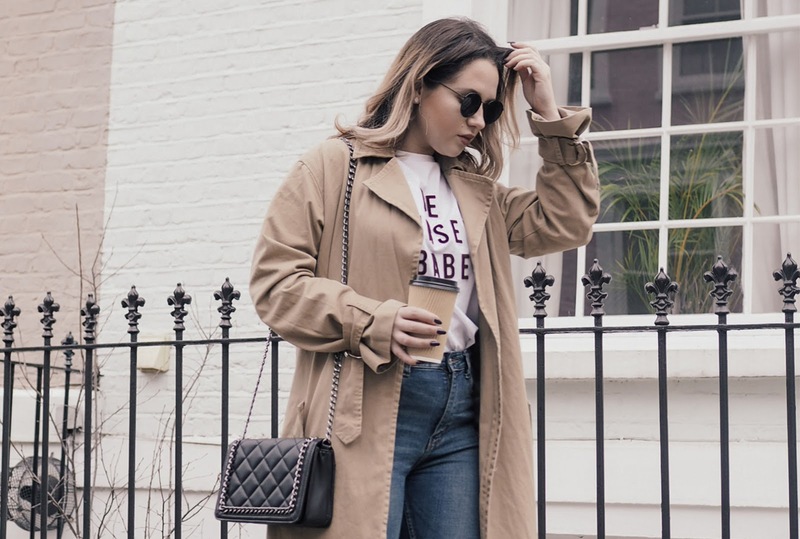 Some are helpful, some are confusing and some are our daily go-to's whether checking-in ourselves or receiving new campaigns via an app while on the tube. 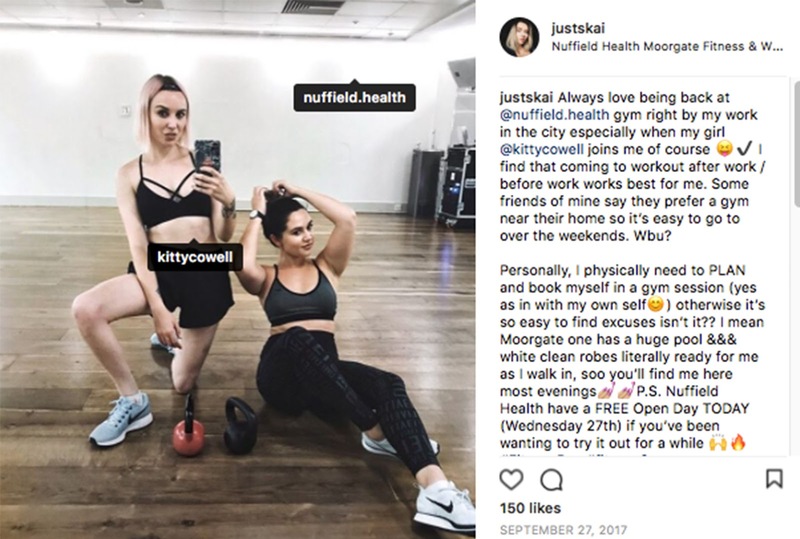 I see influencer agencies as either more Brand beneficial or Influencer beneficial. Now let me explain. This might sound odd but you'll get exactly what I mean ( I hope!) by the end of this post. Influence room is something I have signed up for no longer than 6 months ago and have loved to work with them since! I would say this is a very much even benefit for both brands and influencers to an extent - you get to experience real cool deals such as attending 02 concerts in a VIP box, private brand launches and get various experiences for free - in return of any social media posts such as tweets, Insta stories and video content. You get to chat to the brand on the content you're happy with, they have suggestions too but are all very flexible! So once you're accepted on the website, you have a timeline which is almost like a 'campaign feed' the way you would look at a facebook timeline, however instead you see campaigns you can 'bid' for and then the brand replies and can accept or decline you. You also are able to create your very own 'bids' for brands to see, for example 'looking for a hotel to stay in Paris during Fashion Week in return of content' and totally own the way the collaboration would move forward. 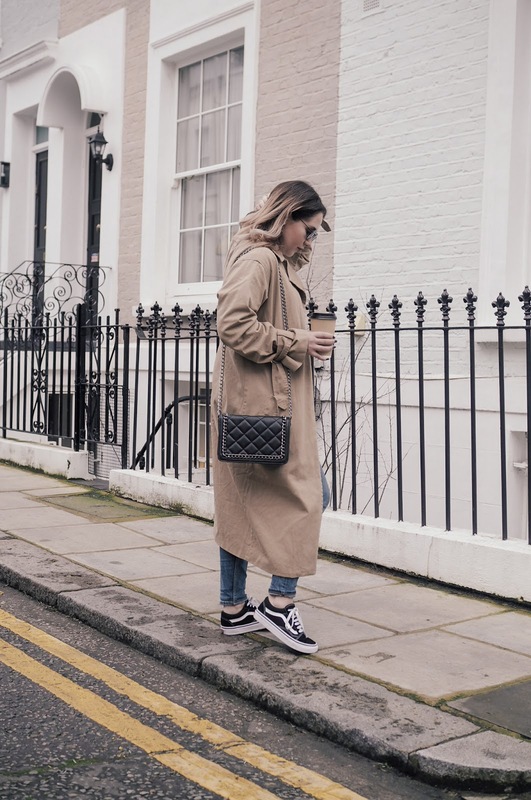 The positives of this is that it's super easy to use and it's my go-to on a Monday morning when sipping on a coffee just to check what's going on and see if I want to work with any of the brands. However the downer on this website is that many brands are definitely on the look for content in return of service without a budget - and I personally haven't had any budget come from this as of yet. However it doesn't mean you cannot mention about it when messaging the brand as I always do. I like this platform because you can pick & choose and there is always lots of opportunities to get involved in! My recent ones have been a gym class at Another space with a friend, 02 VIP box to go watch The Script live (yay I love them!) and getting an Eye test (much needed ha)! I won't say too much so you can check it out for yourself - so good luck on getting into this private room, I'm sure you'll love it! 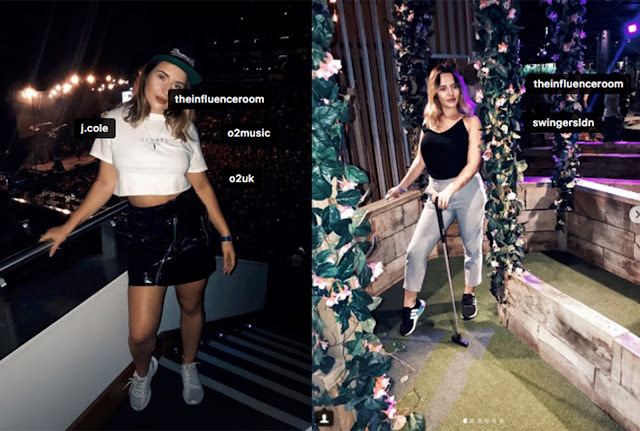 OK Takumi is an Instagram-only app which is a yet again a very evenly-beneficial platform for both influencers and brands (some will disagree! 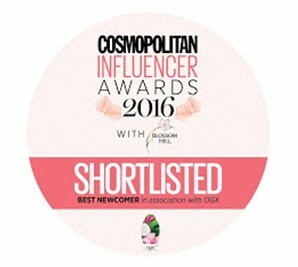 ), influencers are custom-picked by the talented team at Takumi and brands trust them with this. 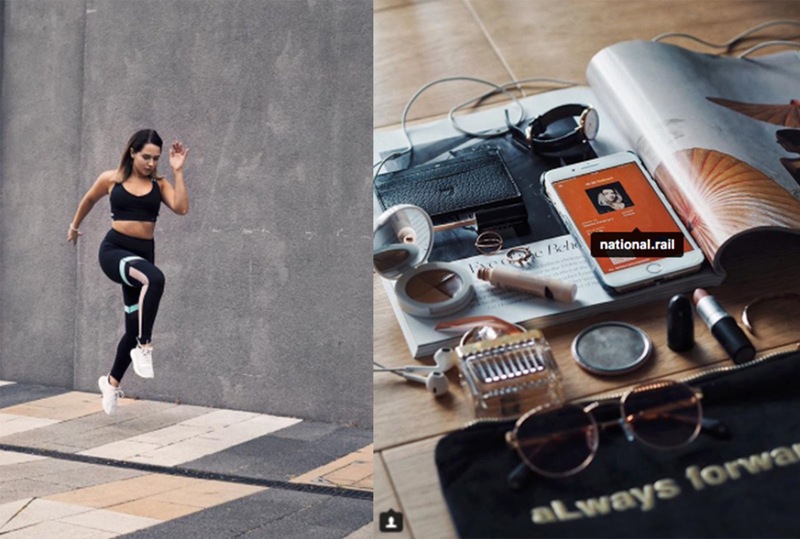 Influencers receive an app notification when they are chosen and are given a budget to either 'accept' or 'decline' the full campaign as an overall e.g if they're not happy with the budget or campaign itself. You have to be accepted to this platform, must have over 1,000 followers and need to apply in order to get through, once chosen you can be paid anything from £40 - £500+ per Instagram post depending on your following. When I say some will disagree, by that I mean I have heard some influencers who are not happy with the budgets allocated for campaigns and I understand where they're coming from - you do not have the option to discuss further you simply accept or decline. Which can be a great thing too, personally for me while trying to also work full - time I don't always have the time to reply to emails. The notification comes straight to your phone and I am guilty of accepting a campaign while in a meeting at work (oops) however to be quite honest, it's easy! Once you've agreed the campaign, you create content, post on Instagram and get approved on the app! They very rarely come back with emails to ask you to re-upload, in the whole year of working with them, I only had to re-create my caption now and then. Tribe is also an influencer app that if you're an agency or an in-house brand - this is very brand-beneficial! So similarly to The Influence room, you have a timeline of different live campaigns you can pick from with briefs, hashtags and all you need to know on the app. You also set your very own budget yourself (they have suggestions but you have the last say on how much you want to charge) So all sounds easy and straight forward however get's a little tricky when uploading your content your photo must be approved first. Meaning your proposed photo (which cannot go live on Instagram as of yet, the way on Takumi app you would) and you are placed into a huge catalog of all the influencers that have proposed which only the brand can see. So, this is why it's great for brands to then sit back and pick their favourites that they would like to grab the content from and pay the people. Personally I wouldn't say Tribe is my personal favourite simply because I have come across some campaigns I proposed a photo for and they simply don't approve, which you can imagine can get quite tricky and especially if someone is working full-time you simply might not have the time to 'try your luck' every time. 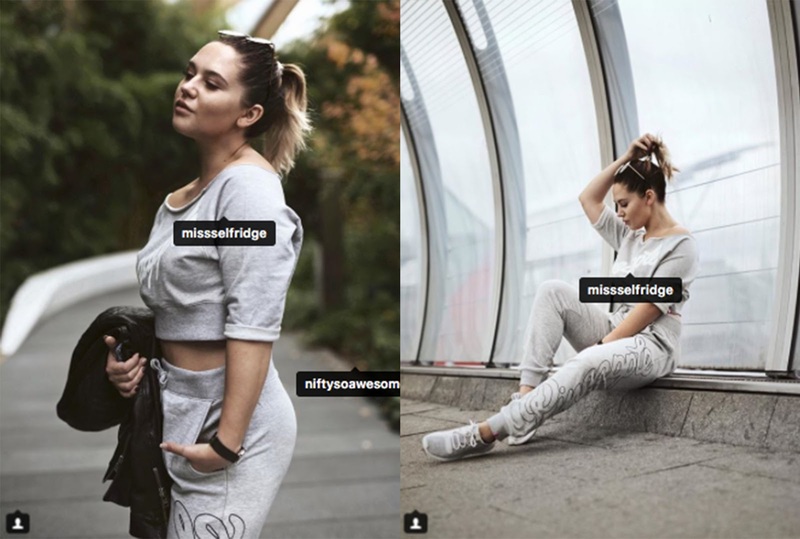 I personally have only worked with Whalar team on one campaign which was a MissSelfridge x Pineapple casual fitness clothing which for those following my journey will know this was a great match of a campaign for me. To begin with, I had to register for this platform as per all other influencer websites / apps entering my social links and personal details. This particular campaign came through via an email which then directed me to Whalar's website where I received a very well written brief with expectations and exact budget - which I have to say, was very fair and super accurate to what I would usually charge per post. I have a lot of respect for this agency as not only they've only been running the platform for over 2 year, their branding has always been so consistent and everyone I did get to speak to were super helpful and organised. For me, great communication is key and this website comes closest to a similar feeling when you get to talk to PR's or brands via email. Whalar also writes inspiring articles and sends newsletters that are actually useful and interesting - so would highly recommend to subscribe (find at the bottom of home page) for all the juiciest influencer articles and opportunities! For example my recent one (which I am gutted I cannot make) was an invitation to an influencer talk / class to work together which is super cool. I do hope to work with Whalar even more purely because I agree with their values, they're real and pay their content creators fairly - they are also genius at allocating campaigns for the right influencers and making everyone feel supported and as a team! This post is not sponsored by any of the influencer apps. It is based on my opinion and experience when using their services. An INTO app is also a fairly new app I was accepted to very recently! I've heard about it lots prior to becoming a member as many of my blogger and model friends had this way before me. To begin with you must download the app and apply - if you don't hear from them within a month or two (as you can imagine their inbox must get full!) I would recommend to personally send an email yourself as that's exactly how I secured my space on the app. The way the app works is you get to choose 1. which city / country you're in as they have this available in London, Munich, New York, Melbourne and Sydney too. Next step you can pick between 'Offers' and 'Events', Offers being a complimentary blow dry, free coffee or a full meal at places all around the city! Sounds pretty insane and I do tend to check the app before going out for lunch or grabbing a coffee when on the go. The app doesn't specifically say that you must post about the brands you visit in return as they strive in organic posting so no 'ad' will be used when posting about this as you are not paid - however of course they do highly recommend to tag in Instagram stories and posts in return. I personally always return a thank you by tagging in my posts so you might have seen some! The only downer I would say for this app is from a brand point of view and Let me explain. I actually signed up my mum's business on the app and she has had lots of girls come through for blow dries which is great! However the brand does have to pay a small monthly fee for this and some influencers / models aren't always as nice and simply don't bother posting. Or in fact they post on Instagram stories which goes after 24hours meaning a free-blowdry they just got was a little bit of a non-profit deal on the brands side. However this is just an observation and don't get me wrong some people that do post reach out to thousands of people so there is definitely a huge benefit too - I've also now made sure that my mums salon on the app states that its in return of a post if visiting which is what I call a problem solved! 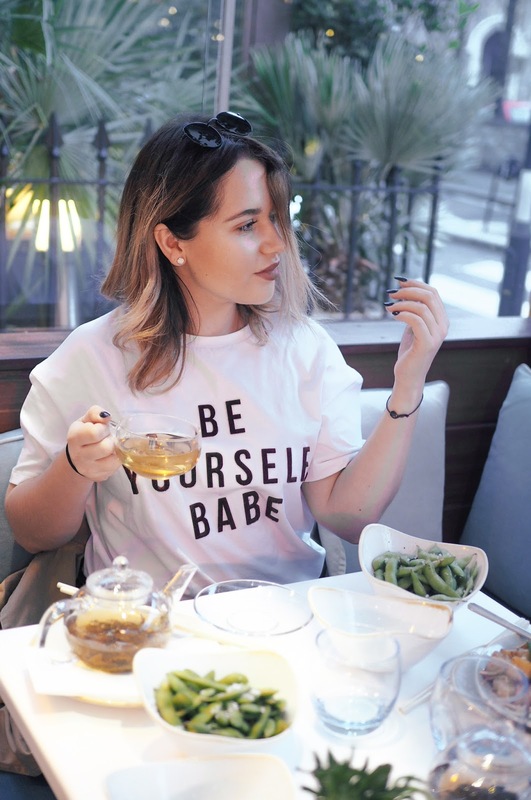 Also the 'Event's choice is brilliant, any events in the city such as NYFW and LFW there were fashion lounges to RSVP to as well as regular gigs and places to visit which is fab! So here they are, the influencer apps and websites I am personally browsing through on a regular basis. As you can see they are all very different and beneficial in some shape or form. 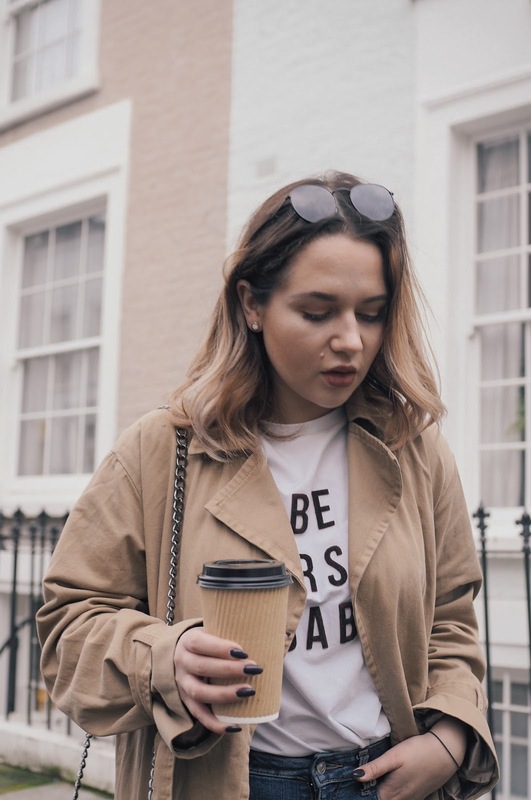 That's another topic for another full blog post, but to say as an overall I say using all of these as well as having my personal email on my blog, youtube and Instagram is where brands will contact you lots too. 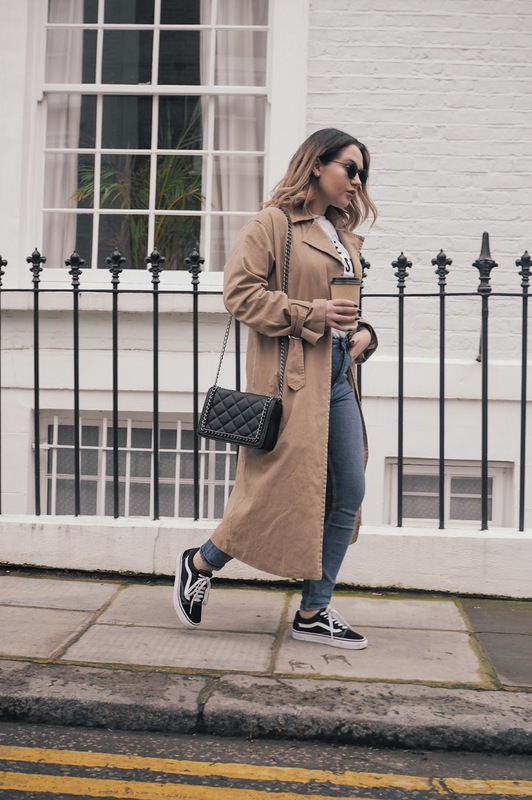 Some might be after free content, however luckily brands are realising the potential and rise in influencer marketing to start paying for content whether small or large budgets - you can indeed make a living out of it! 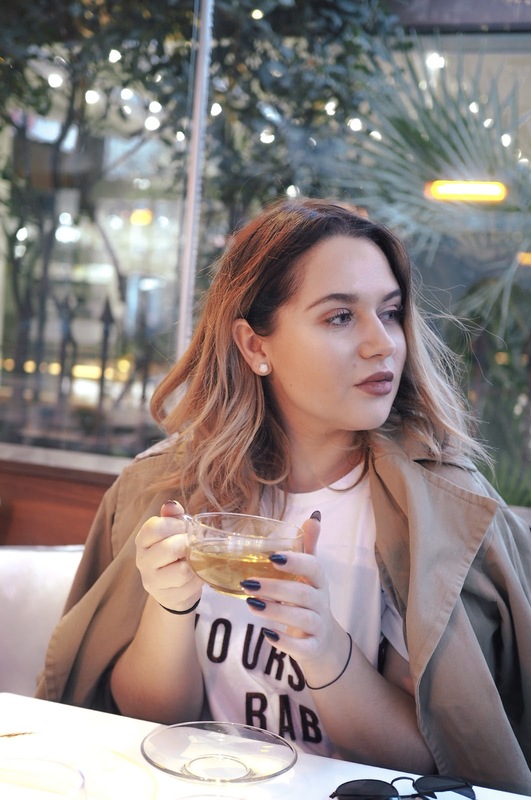 I hope you enjoyed this personal post and please do let me know what else would you like to know in my little 'Influencer Marketing' category? 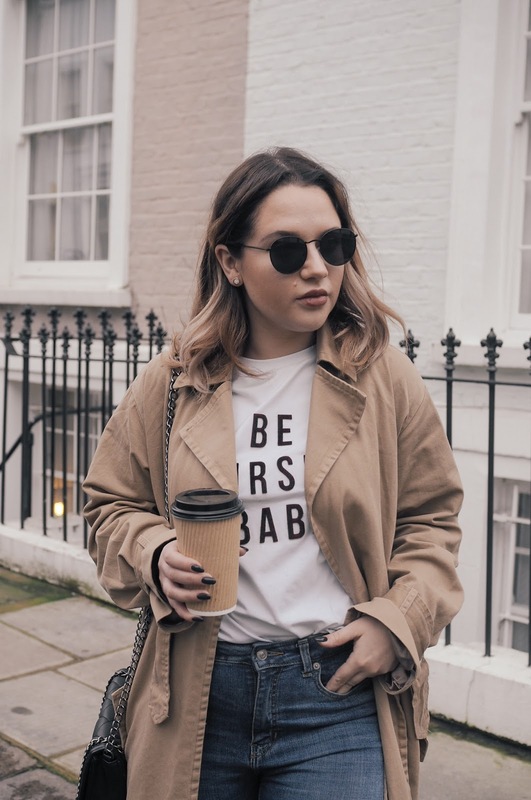 Is it the basics of starting a blog or more in-depth examples of how exactly to work with a brand? 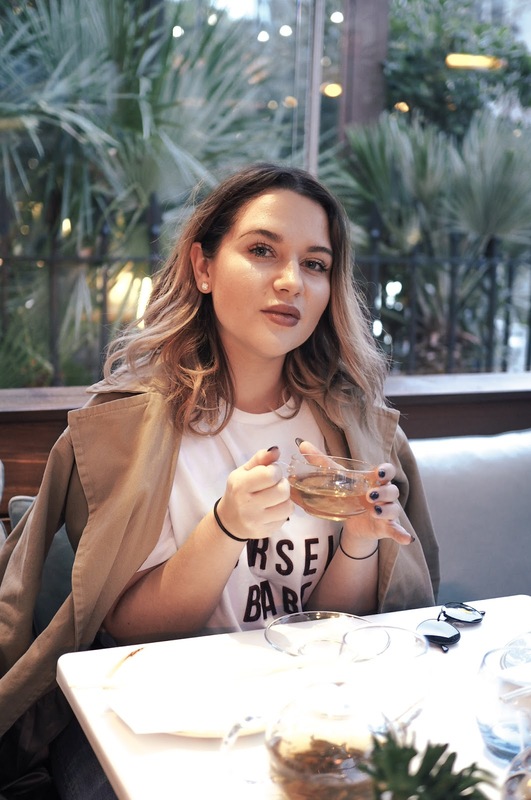 Whether you're a PR gal or a blogger, let me know I'm all yours.